IAC accreditation is granted to Mountcastle Vein Center and Vascular Ultrasound Center. You may ask what is IAC accreditation and what does that mean to me, the patient, referring physician or care giver, when seeking treatment for circulation issues. Below you will find helpful information to guide and educate you on the importance of using an accredited vascular lab and vein center, as well as, registered physician interpreter and registered vascular sonographer. 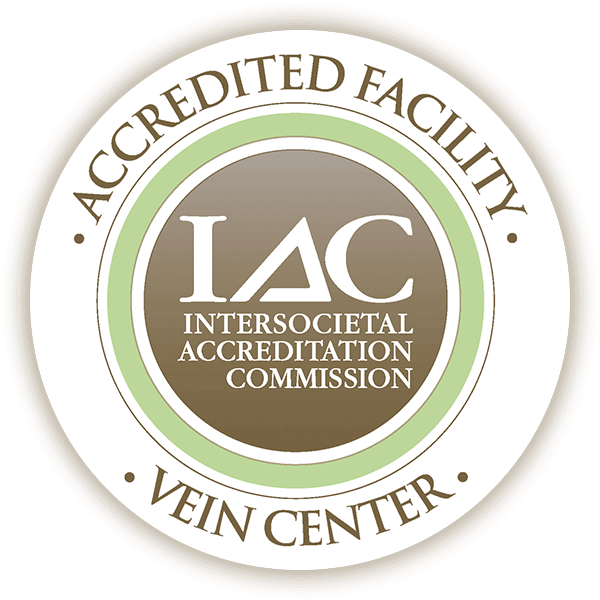 IAC (International Accreditation Commission) provides accreditation programs for vascular testing center as well as vein treatment and management centers. 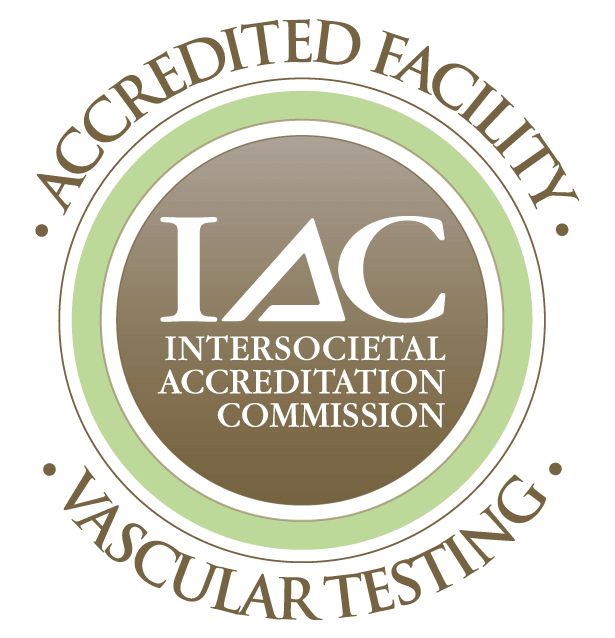 Accreditation by the IAC indicates that Mountcastle Vein Institute and Vascular laboratory has undergone an intensive application and review process and is found to be in compliance with the published standards. Comprised of a detailed self evaluation followed by a thorough review by a panel of medical experts, the IAC accreditation process enables both the critical operational and technical components of the facility to be assessed. The IAC visits the office and surgical suites to ensure proper protocol is being followed and a sterile environment is maintained. There are yearly random case surveys and every three years a reaccreditation process. This accreditation is voluntary and participating in accreditation demonstrates a commitment to quality patient care in vein treatment and management. Dr. Timothy Mountcastle is a Registered Vascular Physician Interpreter (RPVI). This credential, the highest attainable standard in vascular sonography interpretation, is earned by passing the Physicians’ Vascular Interpretation examination. This exam is administered by the American Registry for Diagnostic Medical Sonography (ARDMS) a highly respected multidisciplinary organization involved in developing the high standards of care in the noninvasive arena. The ARDMS certifications ensure exceptional patient care through rigorous assessments and continuing education. The eight major content areas of the PVI examination reflect current noninvasive vascular laboratory practice and assess the knowledge and clinical skills that are fundamental in making consistent and reliable diagnoses in vascular disease. In addition, the physician must maintain continuing medical education hours specific to vascular testing. It is required that the physician in an IAC accredited laboratory hold this credential to ensure accurate vascular interpretation.